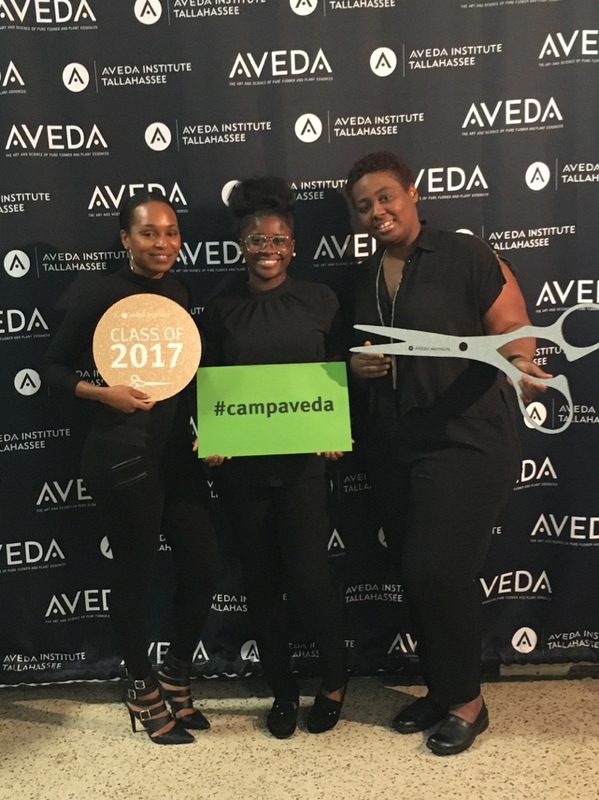 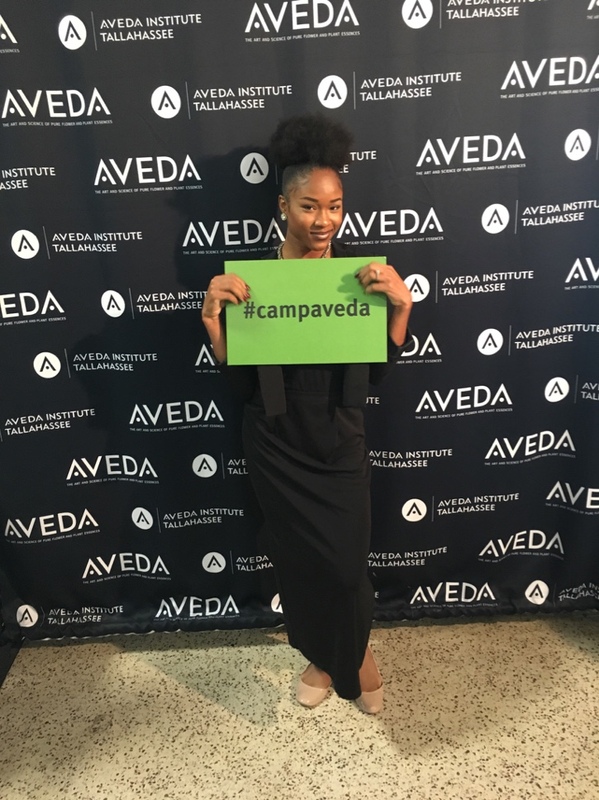 Last week, we were excited to welcome future Aveda graduates during our orientation program, Camp Aveda! 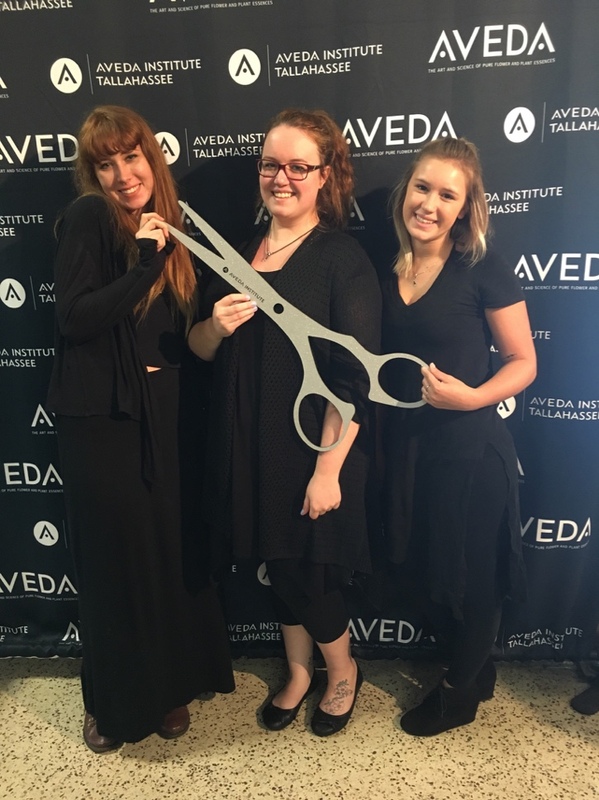 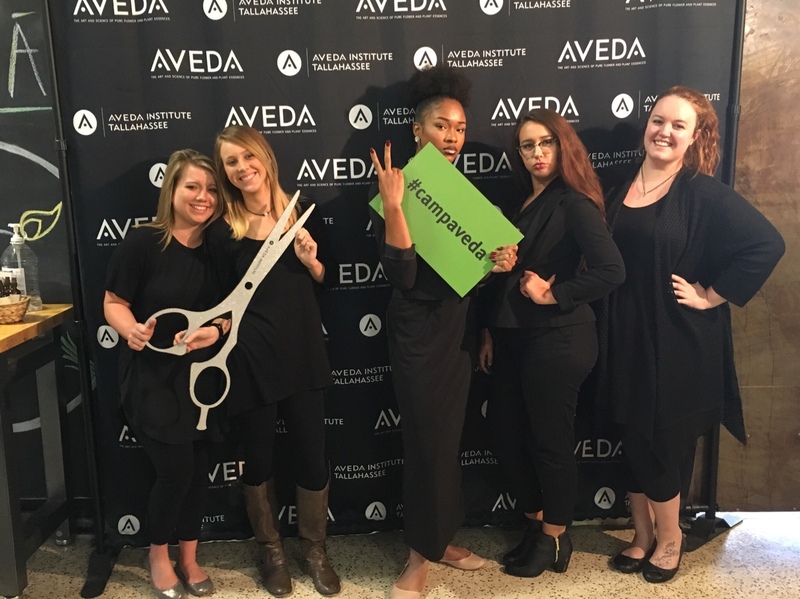 We had so much fun getting to know these new beauty school students and introducing them to the Aveda culture! 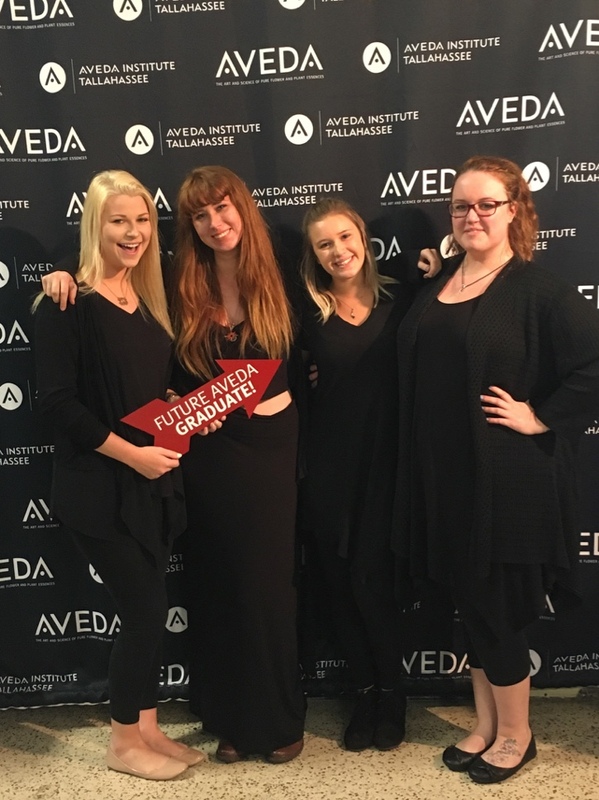 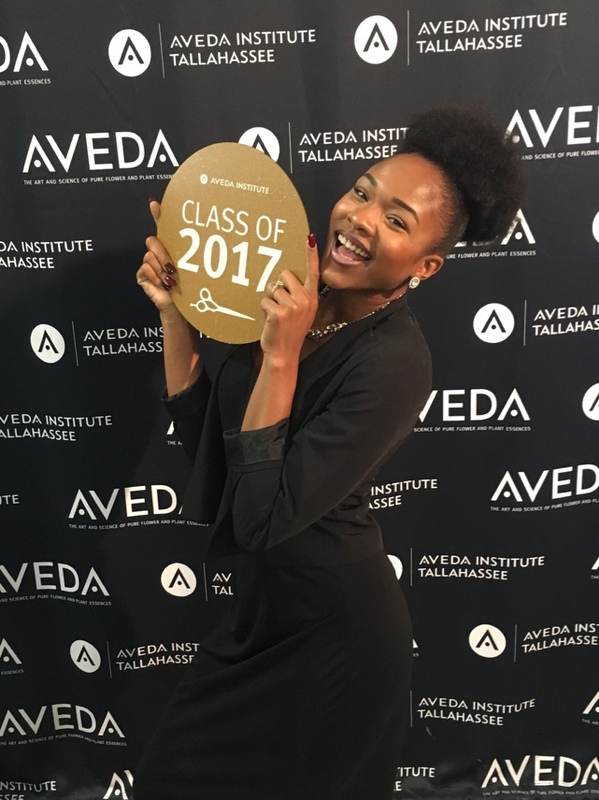 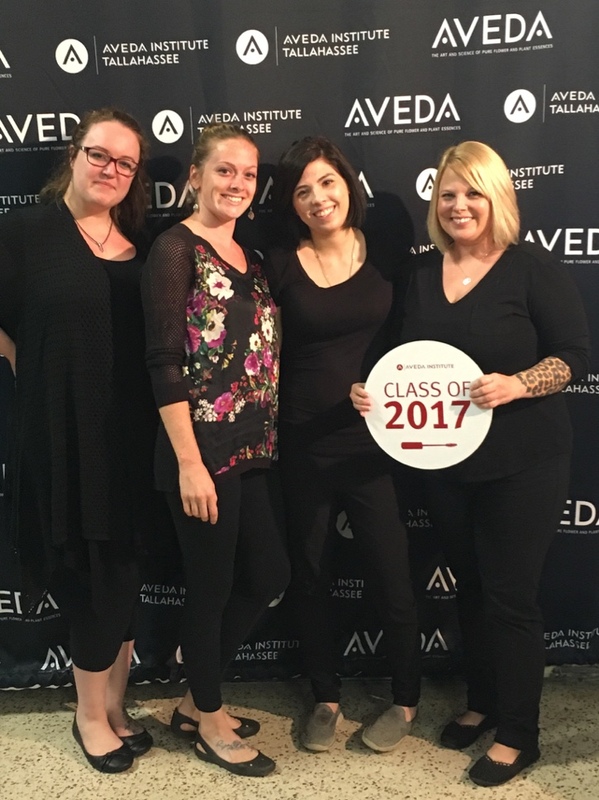 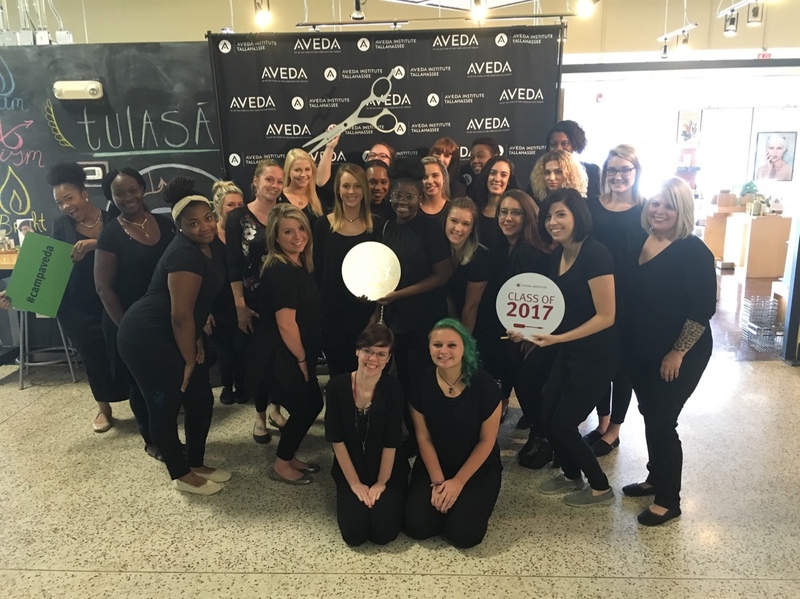 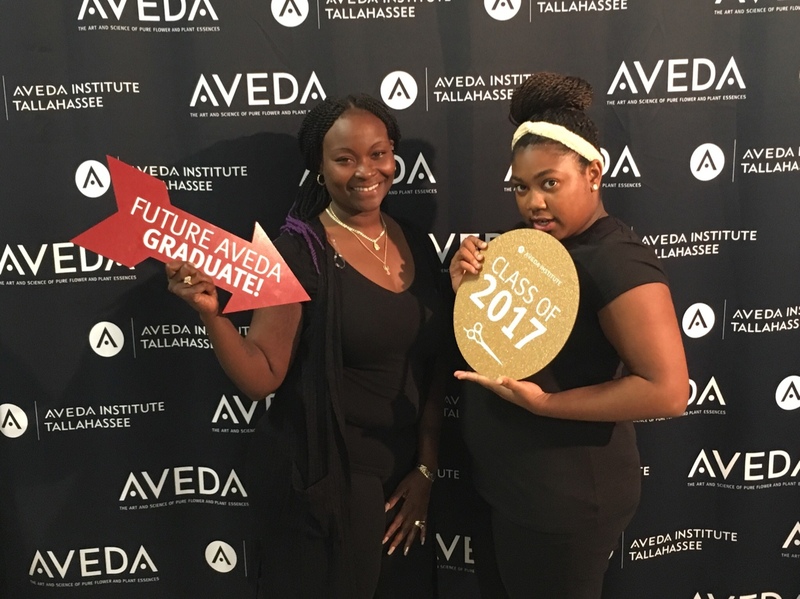 Read about why some of these students chose Aveda and check out pictures from last week’s activities.